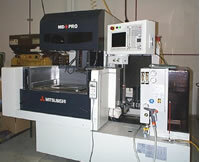 We bring to the table over 188 years of combined experience in prototyping and machine tooling. This knowledge, experience and intuition is embedded in our conversations and tasks. We devote 100% of our attention to your order, starting with your first phone call or email asking for a quote, order or just an idea needing help. 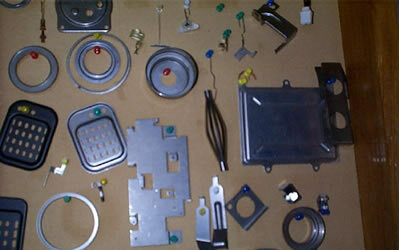 Many types and thickness of material are available within 24 hours. • CNC Notching up to 40" x 80" x 10 ga.
• Lathes up to 16" x 40"
• Plasma cutter up to 3/4"
• Surface grinding up to 6" x 18"
We only work with some of the best sub contractors in the Indianapolis area. Heat treating, plating, and painting are just a few. These suppliers do high quality work with a quick turnaround. We can also do assembly and ship direct to your or your customers.